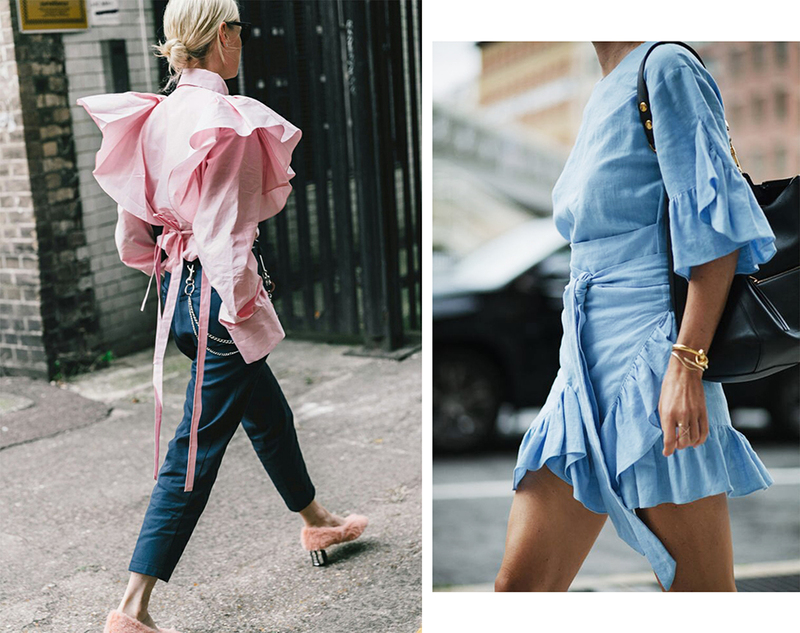 I believe this trend has been strong since last year but to me this season’s ruffles seem fresher than ever. Probably because of the new textures and those genius skirts the designers have come up with for 2017. 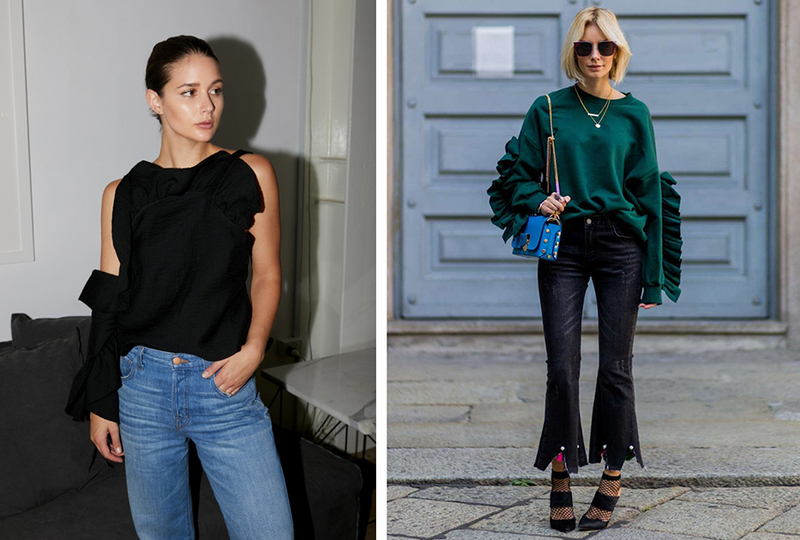 I’m officially on the hunt for a perfect ruffled skirt, but I wouldn’t mind getting a few cutesy ruffled tops along the way. There is so much inspiration here – and so many outfit suggestions. I am actually going to email this to myself for when I have more time to click on the links!! I love the white ruffled skirts. 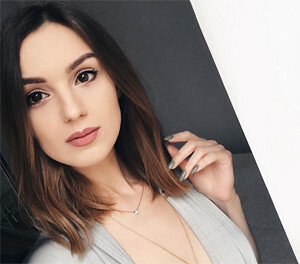 So beaut! Oh, wonderful your choose wonderful pictures and Show great pieces. There is one dress… hmmm. Do I need it? 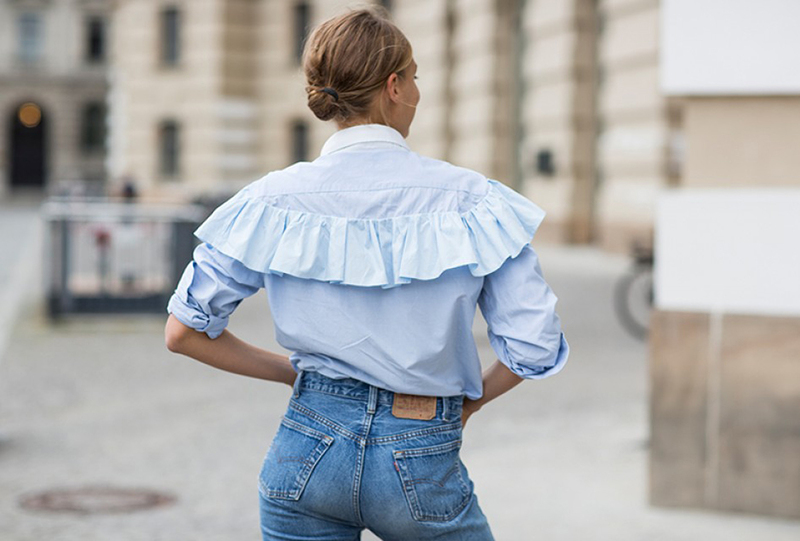 I love ruffles! Great selection! Great selection! 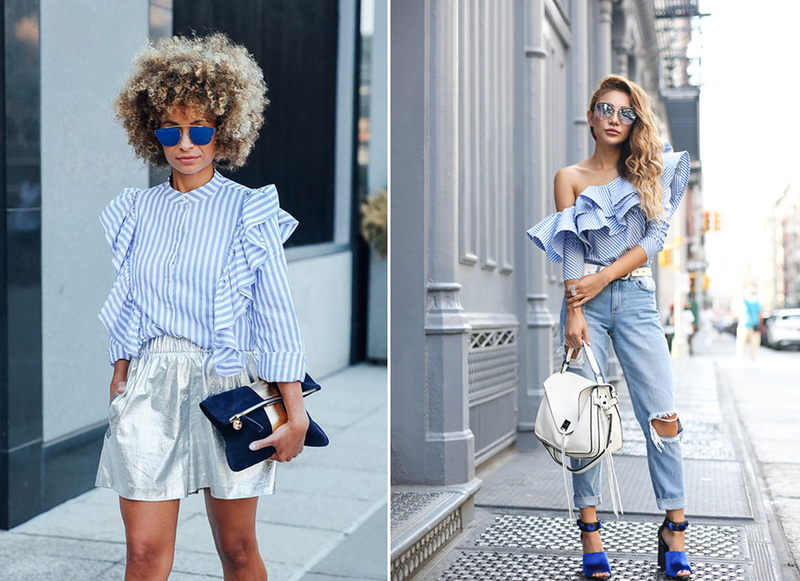 Ruffled dresses and tops look so good!